If you’re still plugging away in the closed beta for Overwatch, I have some bad news: it’s shutting down next week. The good news is: that’s because it’s almost time for the actual launch, so Blizzard need to get things ready. Do you think Overwatch is good enough to find its way onto our list of PC best FPS games? That’s right, the closed beta is being shut down so that“final preparations” can begin ahead of May’s launch. 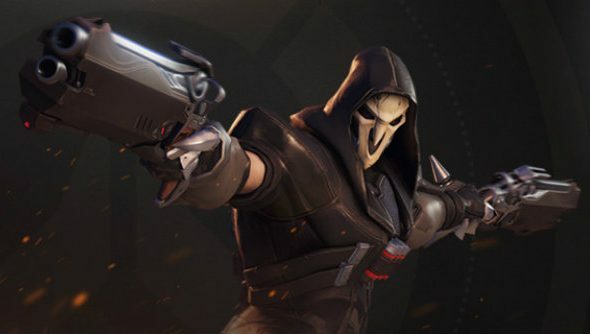 “Our sincerest thanks to all of our closed beta testers and everyone in the Overwatch community for participating in this critical part of the game’s development process,” wrote Blizzard in an update. There will still be one chance to play the shooter before it launches, as a short open beta will run from May 5-9, though pre-orders will get access from May 3. It’s a solid strategy if the aim is to stress test the servers, letting in a big batch of players two days early and then opening the gates for everyone else. Additionally, the pace of updates is expected to slow down in the lead up to the launch of the open beta, with Blizzard now focused on improving stability rather than making radical changes to the core or adding new features. The closed beta will come to an end in all regions at around 10am PT, April 25.